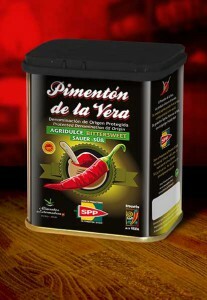 The UNION PRODUCERS OF PAPRIKA, founded on 1936, cultivates, industrializes and commercializes, more of 30% of the production of pimentón with Denomination of Origin. At the moment, the cultivated surface is of 180 hectares of land, being the annual production of 500,000 kgs. 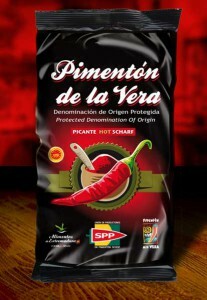 of pimentón. 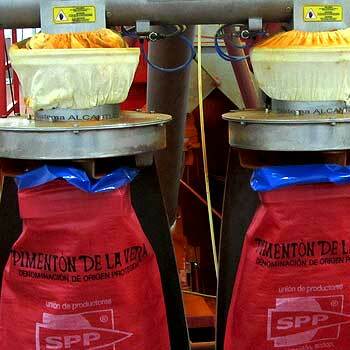 Today, thanks to ours renewed machinery, we can produce and export for everybody. Several bags weighing. For the butcher and charcuterie industry. 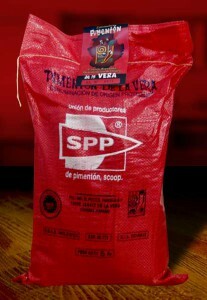 Pure red dust in kilos. Perfect for professional chefs and restaurants, bars and hotel establishments format.